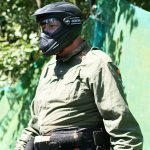 Looking for junior paintball in Swansea and South Wales? 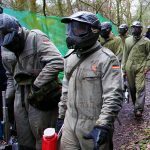 At Teamforce we offer junior paintballing that is great fun for boys and girls, aged 8 years and over. Junior paintballing, also known as low impact paintballing, is designed for children so they can have as much fun & action as the adults! At Teamforce our junior paintballers are carefully supervised throughout their gameday by our fully trained marshalls. We are extremely proud of our outstanding safety record and standards, on your gameday our staff will hand out protective paintball overalls & full head protection face masks to all players on arrival. Have a birthday coming up? What better way to celebrate than at Teamforce with our junior paintballing? 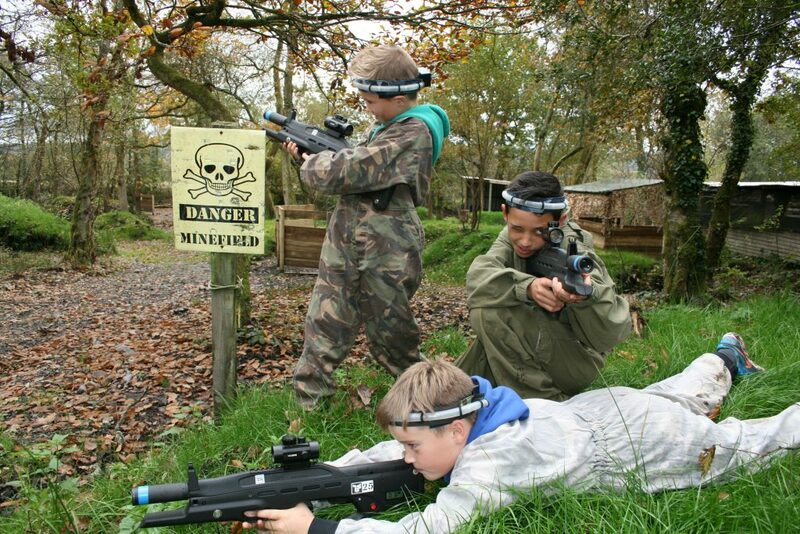 Laser Tag a is fun, safe & family activity suitable for Ages 8 and above. 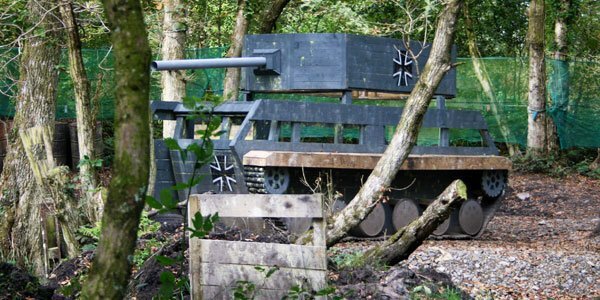 Find out more about our Laser Tag at Teamforce in Swansea here. 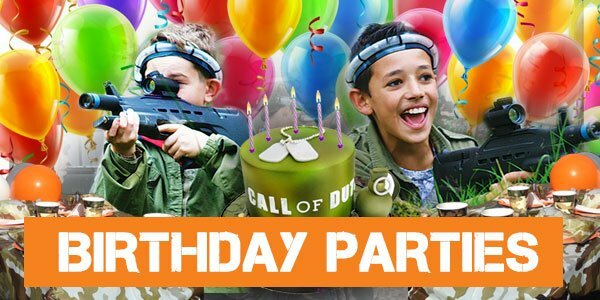 So why not do something exciting, fun & different for your next birthday party or school trip and book your paintballing experience at Teamforce today, we highly recommend booking in advance to avoid disappointment. 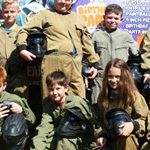 Our paintball birthday parties are ideal for children aged eight years and over. 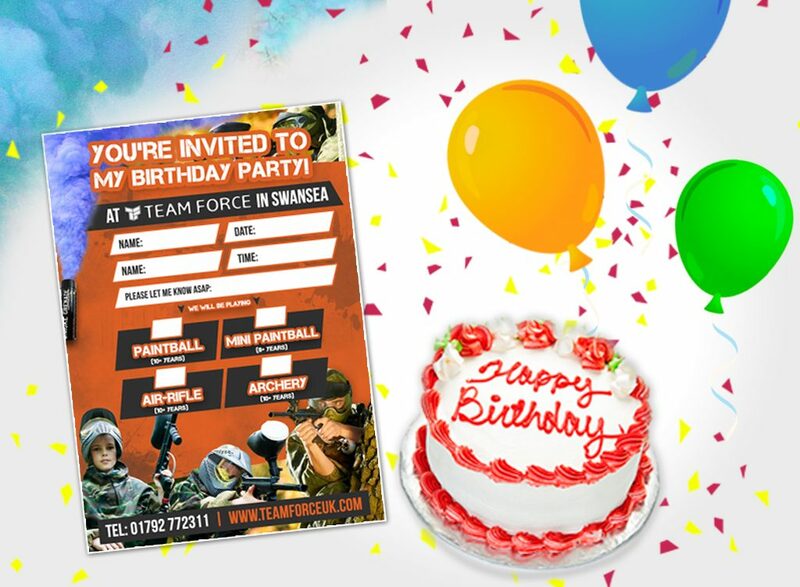 Here at Teamforce Paintball we offer the most exciting children’s birthday parties in Swansea with our action packed day of paintballing fun, so why not celebrate your brithday at Teamforce this year! Call us today on 07541 512405 or email us here for more details on how we can help make your birthday party one to remember!